To download your free mp3 of “O Christmas tree”, click (or tap, on mobile devices) on the following link. 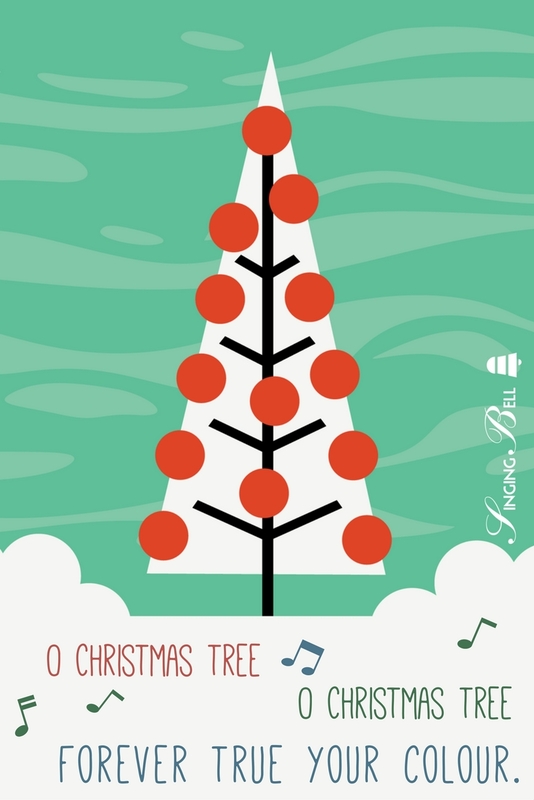 To save this free music sheet of “O Christmas tree” to your computer, right click (or tap and hold, on mobile devices) and choose “Save Image As…”. 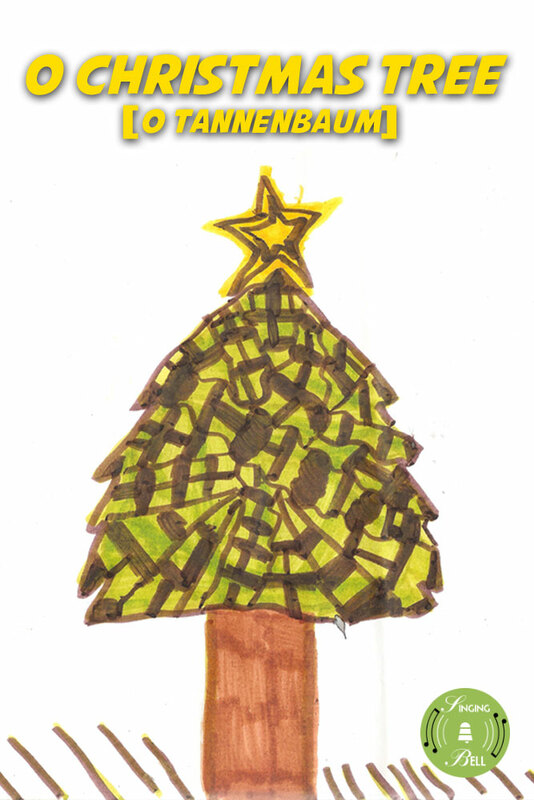 To download a ready-to-print PDF of “O Christmas tree” for music activities with a music sheet, lyrics and a colouring sheet for kids, right click (or tap and hold, on mobile devices) on the following link, then choose “Save link as…”. 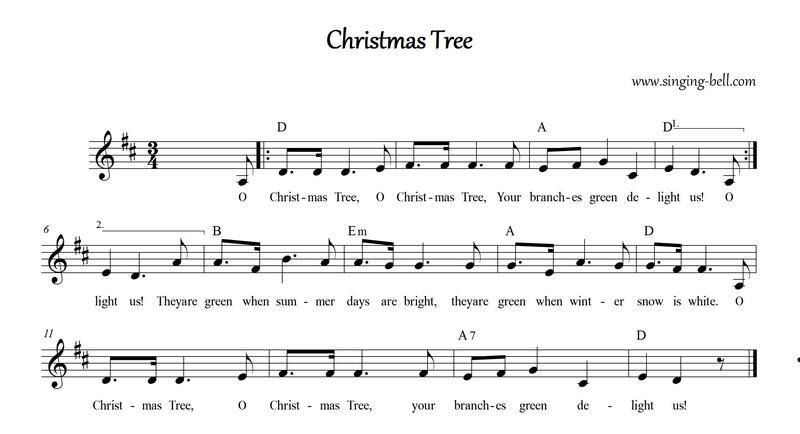 The measure 3/4 is not so common among Christmas carols. It happens that the figure of the tree is a triangle, like the movement we have for conducting this measure. Try to “draw” on the air, preferably with the right hand, a triangle. Start from the top, go down inside, then straight out (the base of the triangle), and up to the top again. This is the shape of the tree, and the figure of the 3/4 measure too! Repeat this “drawing” while singing the melody. Children look at the teacher and follow him. At the end of the verse they manage to conduct the song! 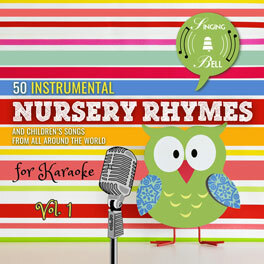 Now find out the “strong” beat of the measure (the first one, at the first line we draw on by hand, from the top -> down inside) and ask a child to hit the tambourine on it. 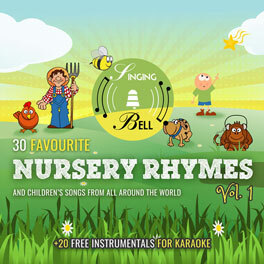 For the second and third beat another child plays e.g. the triangle. 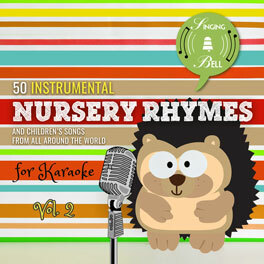 We sing and conduct all together, two children play on instruments. 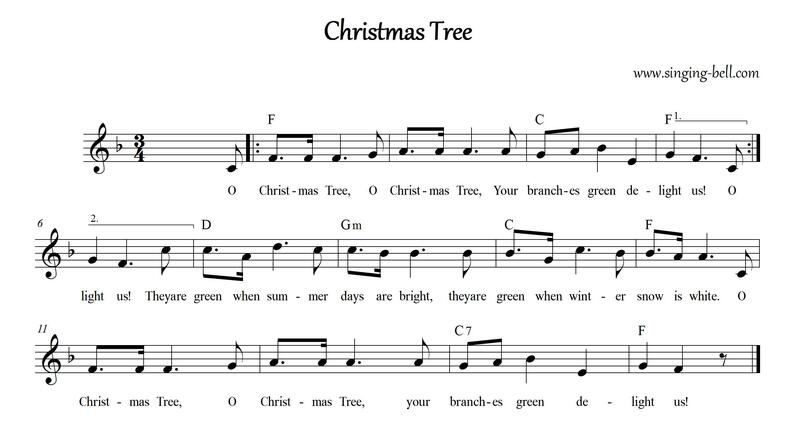 The lyrics of “O Tannenbaum” were written in 1824 by organist, teacher and composer Ernst Anschütz, who lived in Leipzig, Germany. Anschütz based his lyrics on a 16th-century folk song written by Melchior Franck, “Ach Tannenbaum”. The custom of decorating a tree at Christmas developed during the 19th century. When Anschütz added his own two original verses to the first, traditional verse, he laid the path to the song being considered a Christmas carol.